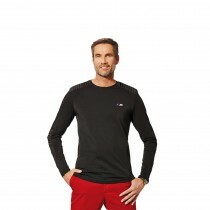 This quality longsleeve always has a perfect fit, thanks to its elastic single jersey material. Exciting visual highlights are provided by the contrasting, slightly padded shoulder and elbow areas and the stitching around them. In addition, there is an M stripes tape at the back of the collar. 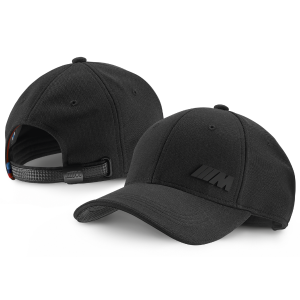 Another distinctive feature is: the rubberised BMW M statement at the back hem: “M. The most powerful letter in the world.”Material: 95% cotton, 5% elastane.